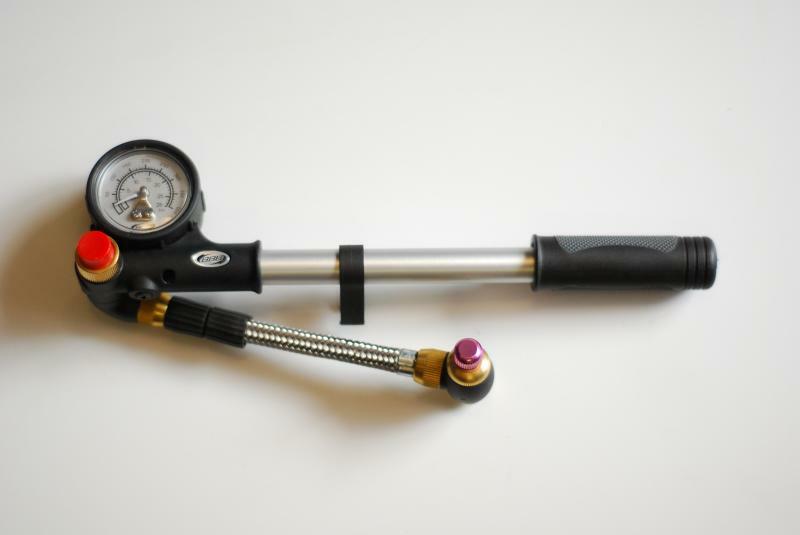 Doubletube gas-liquid dampers intended for racing use in the hardest conditions with possibility of individual adjustment of damping characteristics by adjusting knobs. 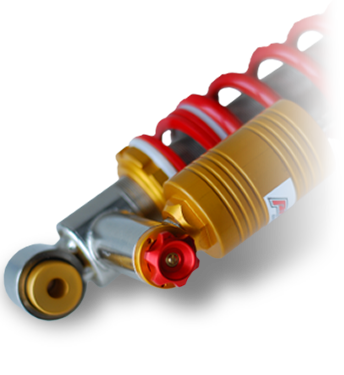 TOP-RACE class dampers are equipped by external reservoir for separation of oil and nitrogen content. Advantage of this solution avoiding of foaming of oil during drive, resulting into the change of damping characteristics and degradation of damping performance. Negligible advantage is bigger content of oil, ensuring better distribution of heat on the whole damper surface. ARV system is improving traction on bumpy surface. It detects if wheel loose contact with ground and then lower significantly rebound damping characteristic, so wheel get again in contact with the ground immediately. 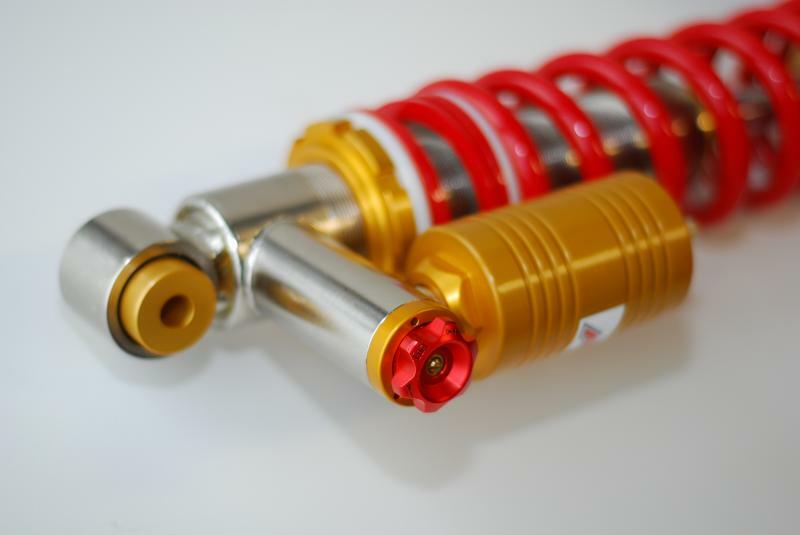 Our ARV shock absorbers are also equipped with hydraulic rebound bumper and thermo valve, which adjust rebound adjustment position based on actual temperature of shock absorber and achieve constant characteristic of damper on long stages etc. 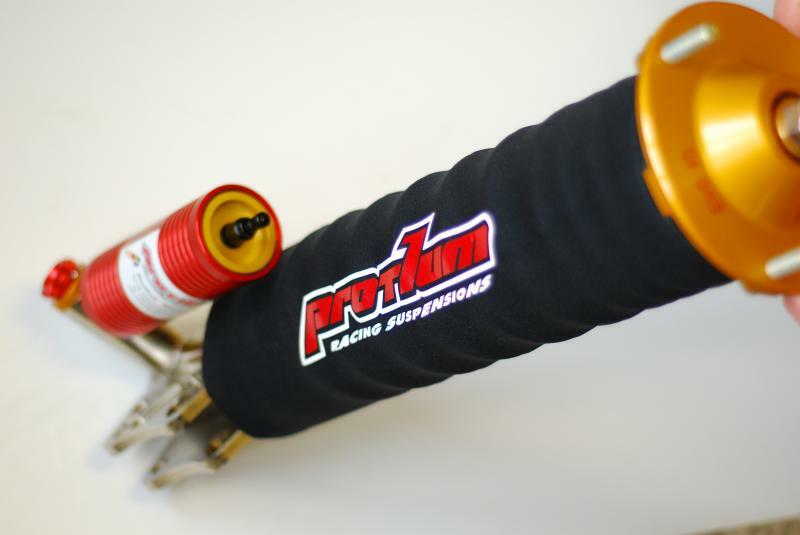 Doubletube gas-liquid dampers RACE class are intended for racing use and developed for very hard conditions. 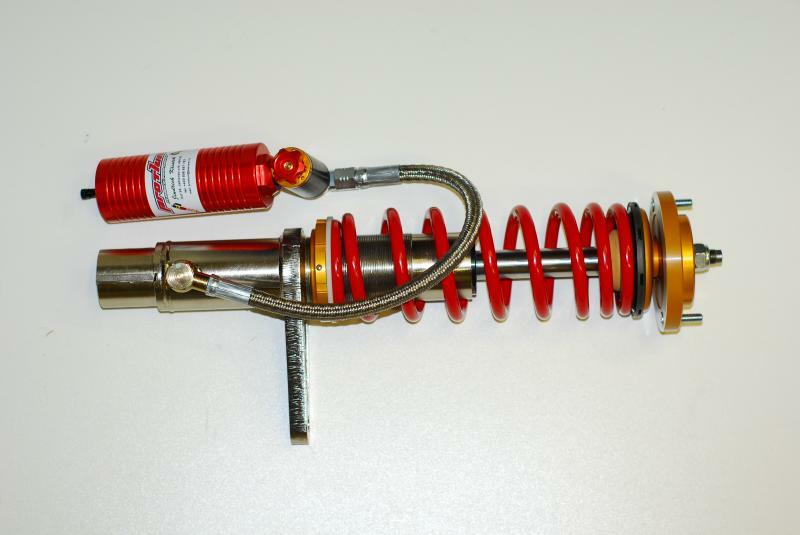 These dampers are equipped by external reservoir for separation of oil and nitrogen content. 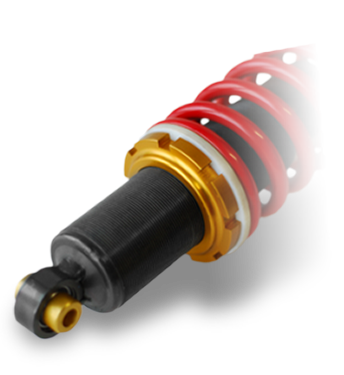 Shock absorbers of RACE class are supplied with optimal setting for each vehicle, but customer has a possibility of slight tuning by change of internal pressure in external reservoir. 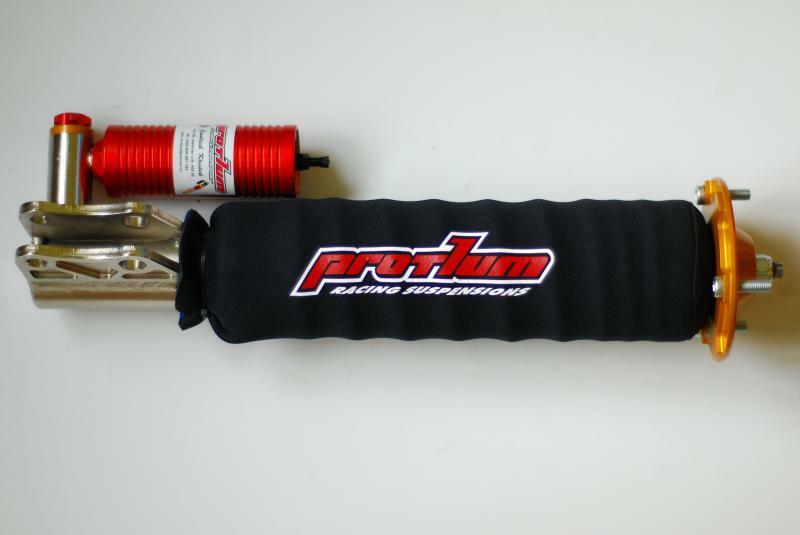 SPORT class dampers are designed mainly for historic cars, where external reservoirs are not allowed, or forfor sporty ride, tuning, retro cars, oldtimers, electromobiles etc. 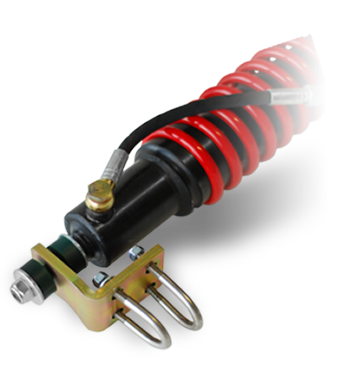 These dampers has a fixed damping characteristics, which are not adjustable. 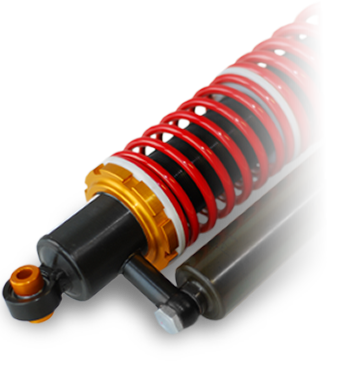 Sense of production of these dampers is a different setting of damping characteristics for customers, who are not satisfied with serial behaviour of their vehicle. In the most of cases there is requirement of customer for "harder" setting or different progression. 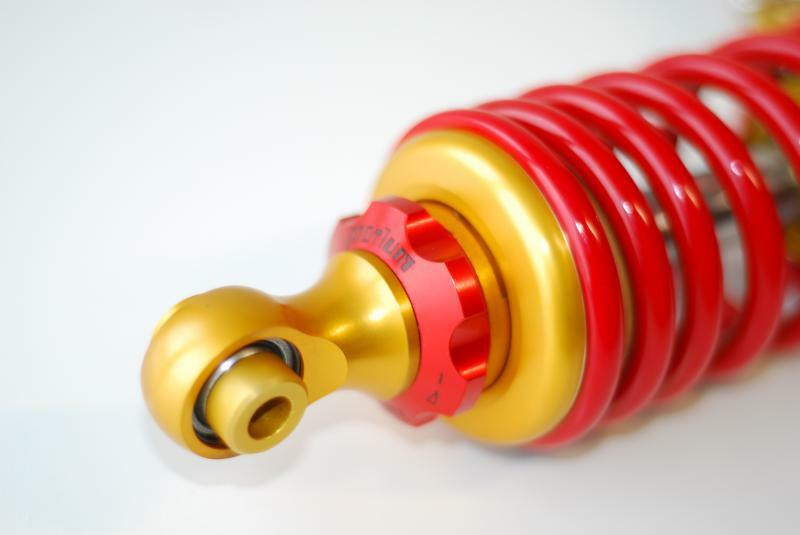 Advantage against serial shock absorbers is also possibility of car height adjustment. 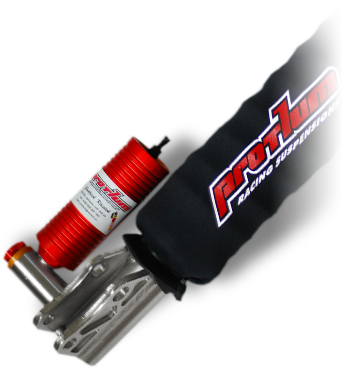 SPORT class dampers are supplied with optimal setting for each vehicle according to customer requirement. Based on your requirements, we are able to design and produce dampers for special applications, like steering dampers, cabin dampers etc. In case of your interest about our products, please send us inquiry via form on the right side. 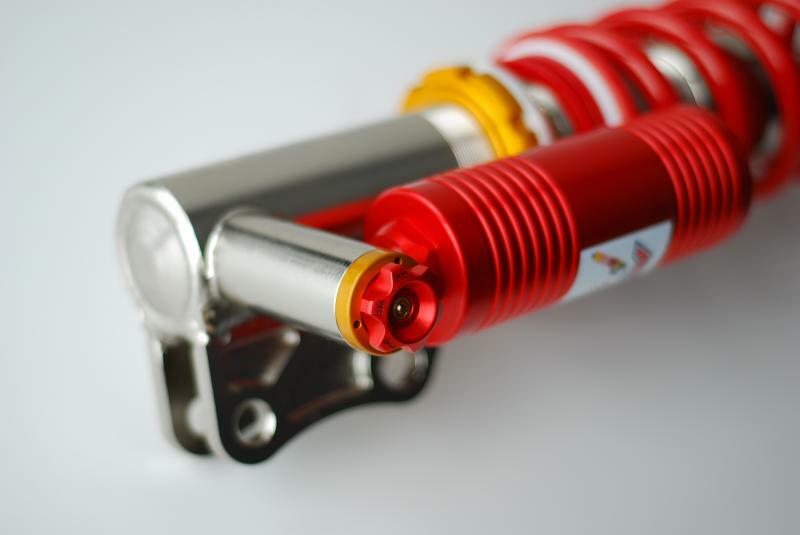 Fill in as accuretaly as possible details of your vehicle and choose type of shock absorbers you're interested about. We will contact you then with price offer and advise you with the best choice for your needs. Please enter the code as a protection against spam robots.